It's January 2nd still in most places in the world, so why not do a special list commemorating the day? SuperPhillip Central is once again entering the numbered spirit with a look at the best second entries in gaming history, much like I did with fourth games last August. These are my personal picks for the best games with the number "2" in the title. After you've perused my selections, go ahead and list yours in the comments below! 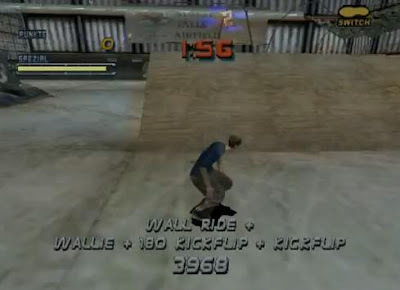 The original Tony Hawk's Pro Skater was a revolution and brought back the excitement for extreme sports games, leading the way for titles involving snowboarding, biking, and much more. Tony Hawk's Pro Skater 2 took everything great about the original and made it even better. This game introduced new gameplay and skateboarding mechanics to further chain combos more easily like the manual. 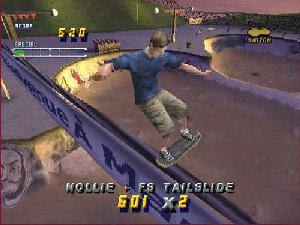 With new additions to the series like a Create-A-Skater and a park editor to create your own skateboarding havens, Tony Hawk's Pro Skater 2 is still one of the higher regarded games in the series and a favorite of many fans. 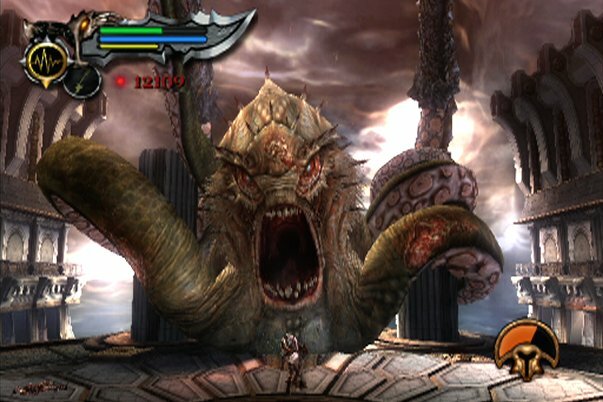 Everything about God of War II was bigger and better. The same types of combo-focused combat was a part of Kratos's journey to seek revenge out of the betraying Zeus, the quick time events were there and accounted for, adding to the much more intense set pieces and amazing action, and the boss battles were much more plentiful than what was seen in the original God of War. Missing most of the flaws of the same game, God of War II capitalized on a great thing, making for one of the most satisfying action games of the PlayStation 2's colossal lineup, an it remains a fantastic game to play through, offering a steady level of challenge, interesting areas, and impressive set pieces. The Resident Evil series has seen many metamorphoses in it, much like the humans turned into zombies and other macabre monsters seen in the series. 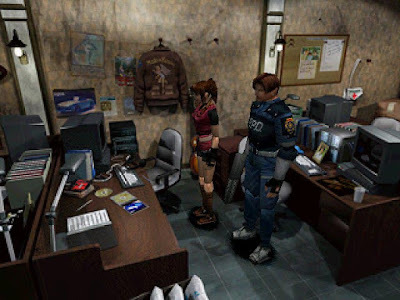 Resident Evil 2 brought the Resident Evil series to new heights, presenting players with two playable characters, rookie cop Leon S. Kennedy and Claire Redfield, as they encounter creatures while they explore the hellish Raccoon City. 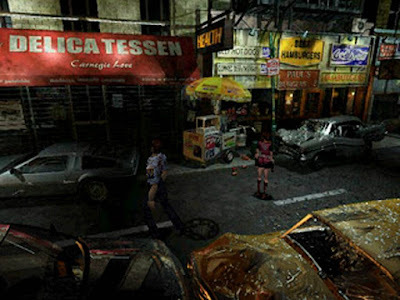 Outside of the characters, the setting of Raccoon City itself was a star of the show, presenting an amazingly creepy atmosphere and several frightful moments. While the controls and some puzzles were the center of some criticism, there is no denying that Resident Evil 2 was a success and helped shape the series's future. 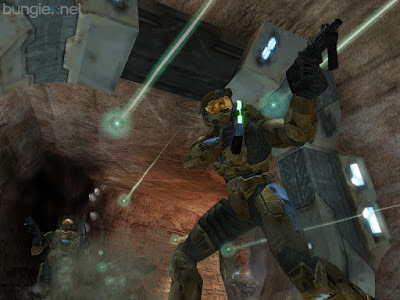 After the sleeper hit that was the original Halo: Combat Evolved, the second installment in the series was given huge expectations by fans. Thankfully, most of the expectations were met outside of the game's cliffhanger ending that was brought about by time constraints. 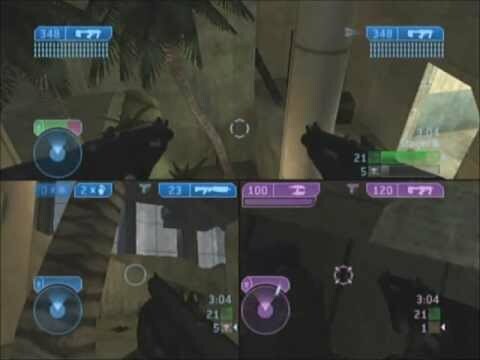 Regardless, the campaign otherwise heralded plenty of positive feedback, allowing players to control both Master Chief and Arbiter within the duration of it. However, the big selling point was the online multiplayer, something that the original lacked, only allowing for local couch multiplayer. Halo 2 became the most played Xbox Live title for over two years before Gears of War on the 360 took its crown. A massive achievement, and quite deserved for this fantastic first-person shooter. 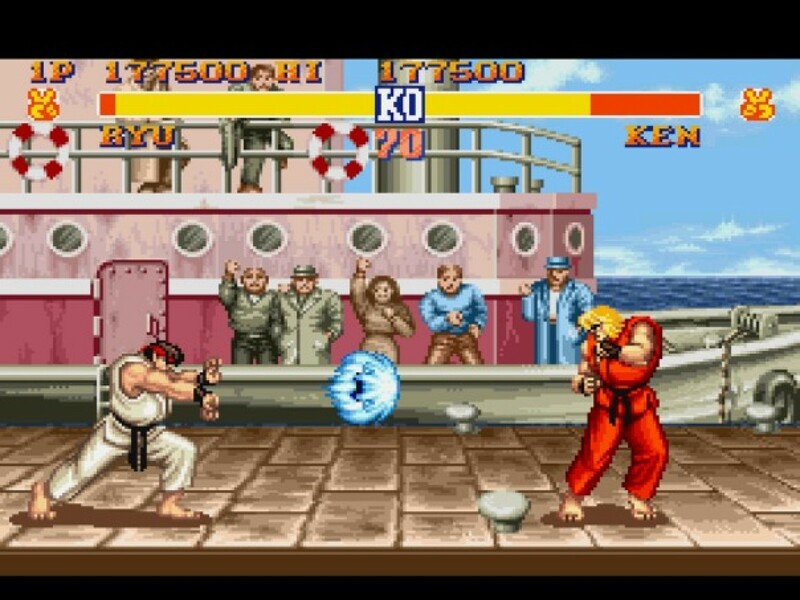 An important game to the fighting genre if there ever was one, Street Fighter II was a revolution for the genre. 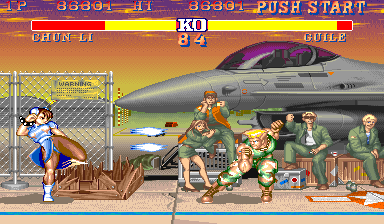 Surpassing the original in more ways than one with many basic moves like throws and grabs being available in any stance, more characters, and more options, Street Fighter II and its multitude of ports on everything from the Super Nintendo to the PlayStation Portable remain popular to this day. It's for good reason, as the game balance is so well done, delivering action-packed 2D fighting with multiple moves, light, medium, heavy, and special attacks, and combos-- the latter being a first for the series. 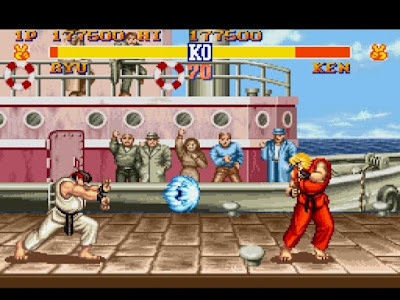 As you can see, Street Fighter II evolved the fighting game genre immensely. 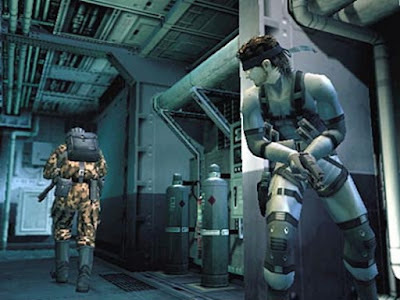 Whether you consider it a great example of storytelling and postmodernism in the gaming industry, or just a damn good game, Metal Gear Solid 2: Sons of Liberty was a benchmark for complex narratives in gaming and great stealth-based gameplay. 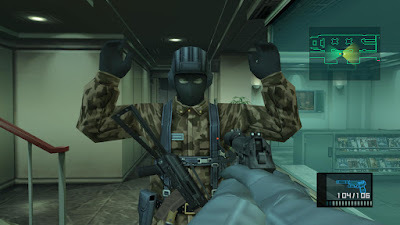 Offering a complicated story to invest yourself in, a new and super helpful first-person perspective for sniping and taking out enemies, a colorful cast of characters with shifting loyalties and attitudes, enemies that work in squads, a more impressive cover mechanic, and so much more, Metal Gear Solid 2 was an improved sequel in every sense of the word. Perhaps the biggest criticism came from taking control of Raiden, a character not as beloved as Solid Snake, to put it in friendly terms. 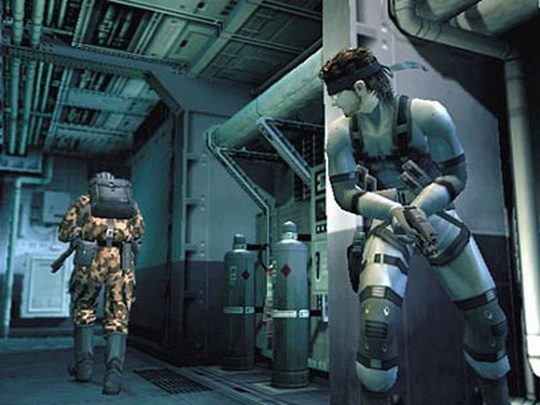 Still, there are several reasons why Metal Gear Solid 2 remains a compelling and engrossing game despite this much contested flaw. Many games on this list do things bigger and better than their originals. 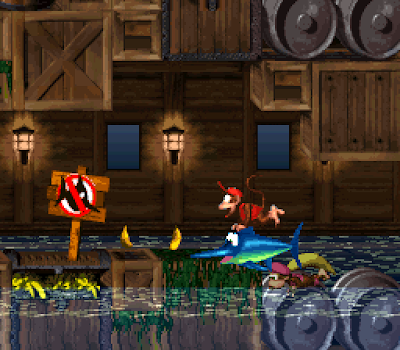 Donkey Kong Country 2: Diddy's Kong Quest made the original Donkey Kong Country pale in comparison to it. With its much more articulated and complicated levels, offering an abundance of secret bonus rooms and DK Coins, Diddy's Kong Quest offered several improvements and advantages over its predecessor. 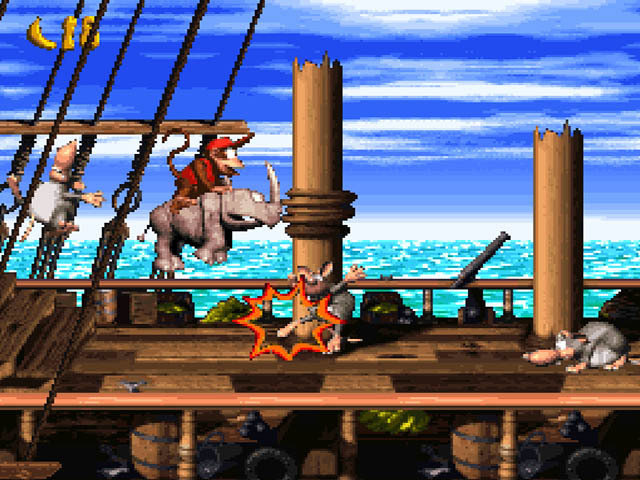 Whether it's the near perfect level design, the sensational soundtrack (one of my faves of all time), the unparalleled atmosphere, beautiful visuals, the enjoyable level gimmicks, the improved boss battles, the secret Lost World area, or many more terrific things about the game, Donkey Kong Country 2: Diddy's Kong Quest remains one of my favorite Super Nintendo games on the system, and a superb platformer in its own right. 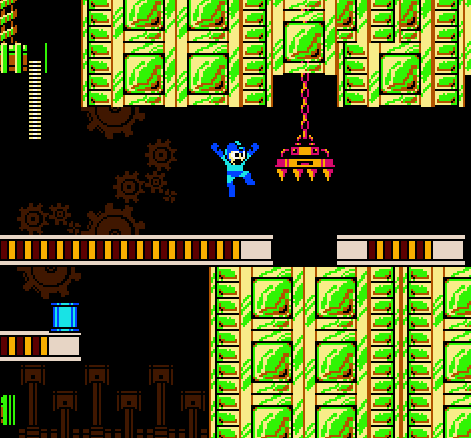 Like Donkey Kong Country 2, Mega Man's second outing on the NES was a much improved title over its predecessor. 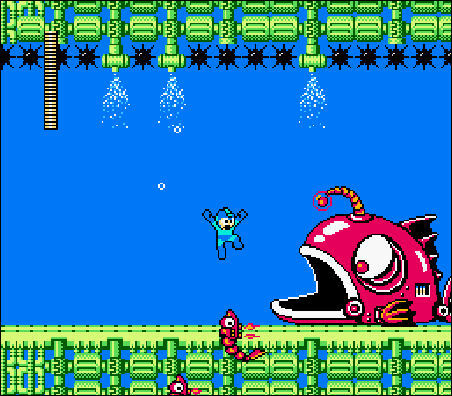 Mega Man 2 is still regarded as one of the best Mega Man games in the Blue Bomber's storied existence. This is after dozens upon dozens of games released after the fact. The reason why? 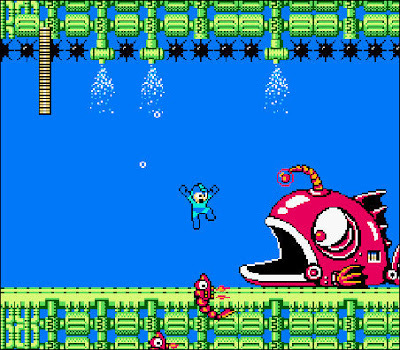 Sublime level design, creative Robot Masters (now eight instead of Mega Man's six, a tradition that would continue throughout the series and into the X sub-series), and an astonishing soundtrack are just a few of the reasons. Though not without its issues (one of the Dr. Wily stage bosses requires the use of the Crash Bomb, and if you run out of ammo before the boss has fallen, you have to kill yourself and resupply), Mega Man 2 continues being loved by fans of the Blue Bomber and gamers in general for obvious reasons. While the original Uncharted had many niggling issues that kept it from universal praise, it's hard to make a dent in Uncharted 2: Among Thieves' deserved reputation of being a well loved game. 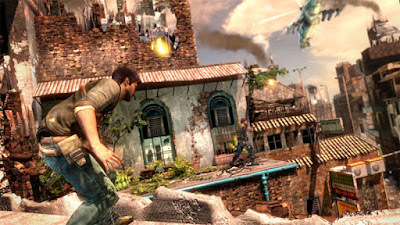 Whether it was the mega memorable and elaborate set pieces like the train, for instance, the amazing character design and personalities attributed to them, the fly-by-the-seat-of-its-pants story that kept players moving from jaw-dropping area to area, and the satisfying gunplay, Uncharted 2 delivered lots of excitement from its entire package. I hadn't enjoyed a Naughty Dog game as much as Uncharted 2 since the original Jak and Daxter and earlier than that, Crash Team Racing. 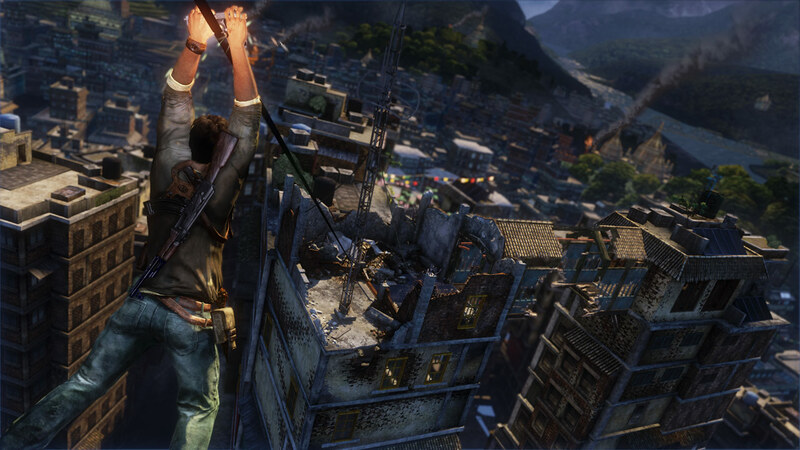 Uncharted 2: Among Thieves is a beast of an adventure, and well worthy of its playful comparisons to the Indiana Jones series. How could I not list one of my favorite games of all time as the number one best second entry? 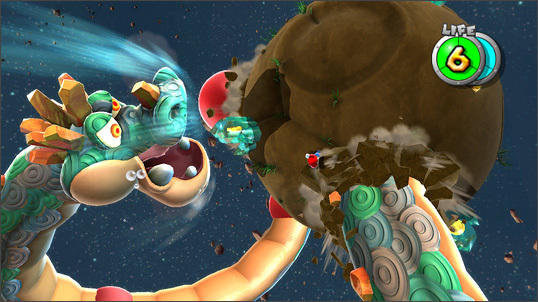 The sequel to the already tremendous Super Mario Galaxy brought forth several ideas and concepts that didn't make it into the original. Essentially, Super Mario Galaxy 2 was a compilation of all the ideas held over from Super Mario Galaxy. 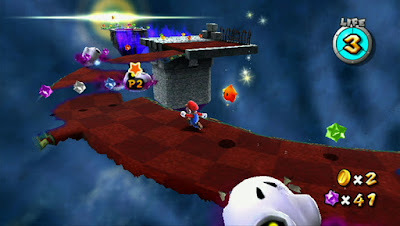 New power-ups like Cloud Mario, Rock Mario, and more, amazingly crafted levels and galaxies, tight, responsive controls, and a myriad of other gameplay goodies provided me and millions of other players hours upon hours of enjoyment. There aren't too many games that I can say have put a smile on my face each and every time I've popped the game into a system, but Super Mario Galaxy 2 is indeed one of them. Without a doubt, in this writer's opinion, one of the best games to have ever been created.